As a child growing up in London, Lord Puttnam spent much of his time in Fleet Street where his father worked as a photographer. So, from the very beginning, the ‘media’ has played a prominent role in his life. His own debut in the industry was as a messenger in an advertising agency. 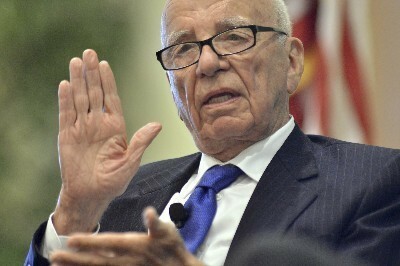 As his career developed he learned how powerful the media could be, but also, how careless. Even then, in the early 1960s, the relationship between facts, truth and the need to sell a good story was a contentious one. 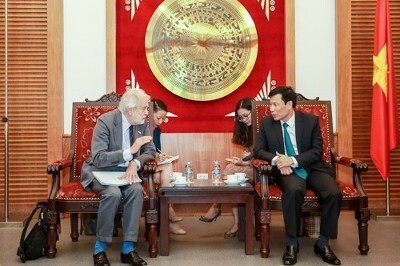 Concerns around this relationship have resonated with Lord Puttnam for over five decades, and have prompted him to consistently argue that the essential role of the media is to inform, not to inflame. Today this may be more true than ever, as Lord Puttnam implores the owners of media outlets to understand their responsibility as messengers who speak truth to power; deliver a false message and chaos ensues. 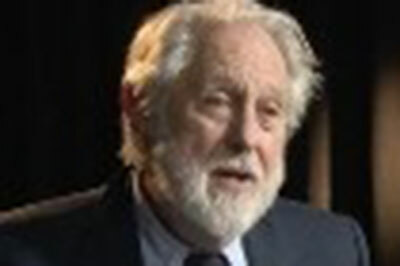 As well as his beliefs around ‘a duty of care’, Lord Puttnam has attempted to play an active role in shaping the media landscape in the United Kingdom. He has always had a keen interest in television, foreseeing in 1981 that it would change over the years to become more like the content platform we know today. 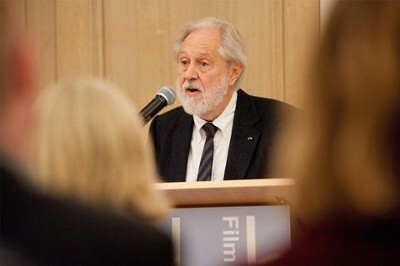 From 2006 to 2012, Lord Puttnam acted as Deputy Chairman of Channel 4 Television and more recently, chaired an enquiry on the future of Public Service Broadcasting in the UK, a service he believes to be reflective of "who we are as a nation, what we think is important, and the way in which we reflect ourselves and our lives." Consequently, one of the lasting effects of the 2002 Communications Bill has been OFCOM's increased powers as an effective regulator. 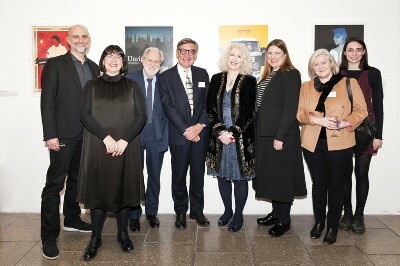 "[Our standards] need to be all of a piece with a sustainable social agenda, they're part of a collective social responsibility, the responsibility of the journalist, to deal with the world as it really is. This in turn must go hand in hand with responsibility of those governing society to face up to that world, and not to be tempted to misappropriate the causes of its ills. 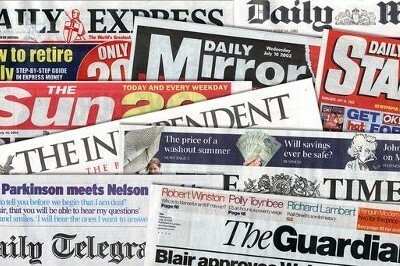 As has become strikingly clear over the last couple of years, such responsibility is to a very great extent been abrogated by large sections of the media. As a consequence, across the western world, the over simplistic policies of the parties of protest and their appeal to a largely disillusioned, older demographic, along with the apathy and an obsession with the trivial that typifies (at least some of) the young, are threatening to squeeze the life out of active, informed debate and engagement." 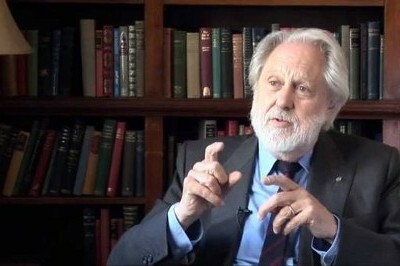 Lord Puttnam shared his thoughts on Leveson 2 and questioned the government's commitment to integrity and trust. In an era of fake news, they're a crucial component of a healthy democracy, says Lord Puttnam. 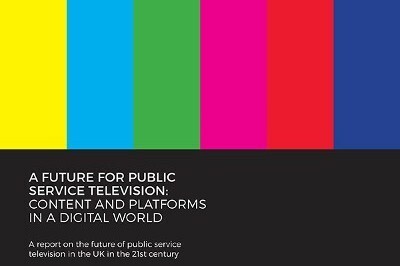 Lord Puttnam comments on the future of television in a new book from Goldsmiths Press. 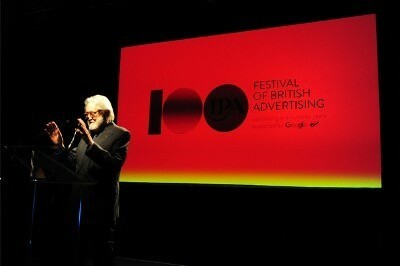 Lord Puttnam has addressed film industry harassment and technology challenges in a speech to distributors. 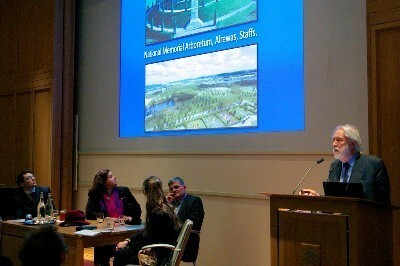 A few thoughts on my friend Anthony Simonds-Gooding. 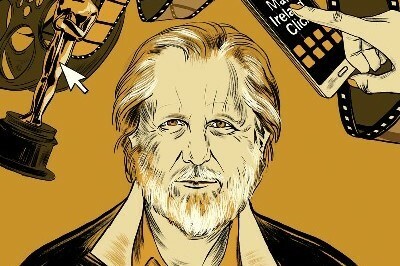 Over coffee and cream cakes in Skibbereen, LORD PUTTNAM talks about Brexit, his new film and tech in Ireland! 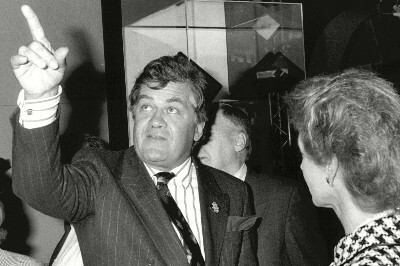 After Brexit, would you want MPs anywhere near the BBC charter? TV’s failure to properly scrutinise Boris Johnson’s EU claims a ‘criminal act’ according to Lord Puttnam. What has the EU ever done for my … TV viewing?  'What next for the BBC?" 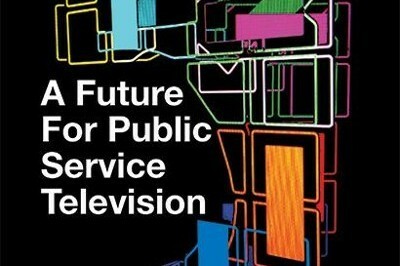 Is there a future for public service TV? 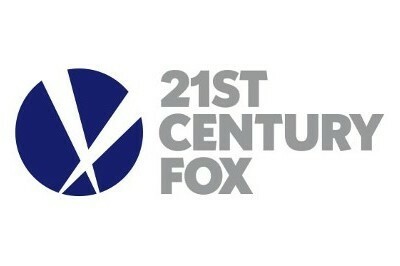 The Oscar-winning producer weighed in on a range of issues, from the Digital Single Market to VOD "bottom-feeders." Labour peer criticises lack of progress under Ipso and says David Cameron ‘bottled’ chance to take on media barons. Precious, fragile, easily squandered. Is there any hope for trust? 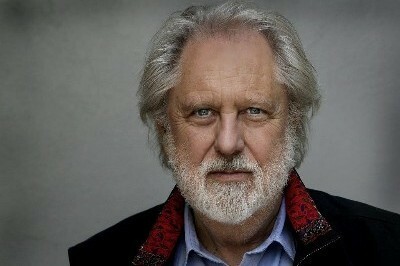 Lord Puttnam gave a speech recently at the Shark Awards in Kinsale. 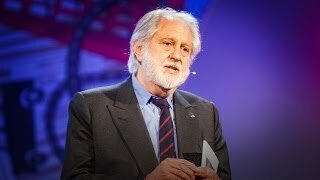 Lord Puttnam discussed his role and priorities as Ireland's Digital Champion..
TEDX talk on the fragility of democracy and how we need to take greater care of it..
David's speech and Q&A at the Digital Assembly Plenary yesterday which begins at 37 minutes. 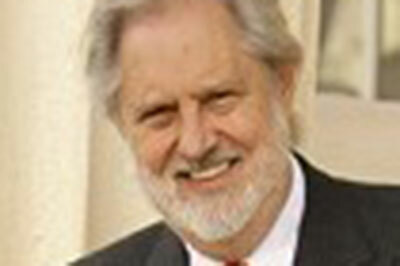 David Puttnam in conversation with Jeremy Vine.